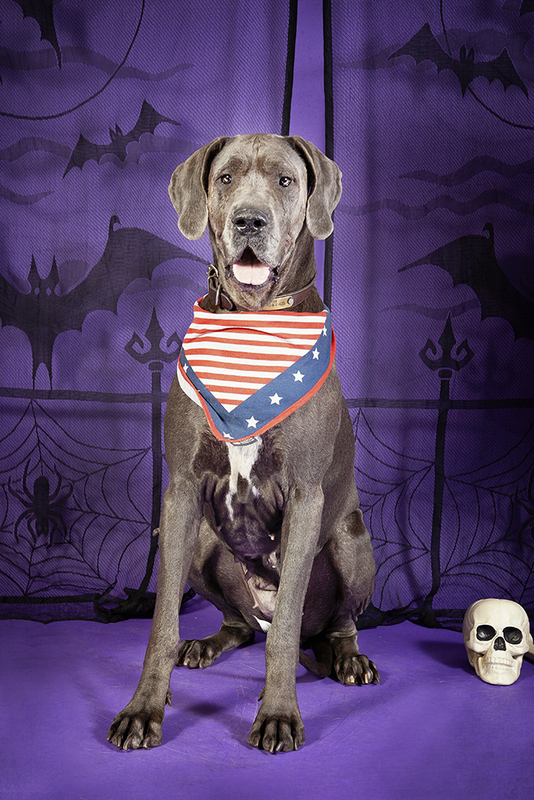 Create a Festive Howloween Set for Your Pet Portraits! 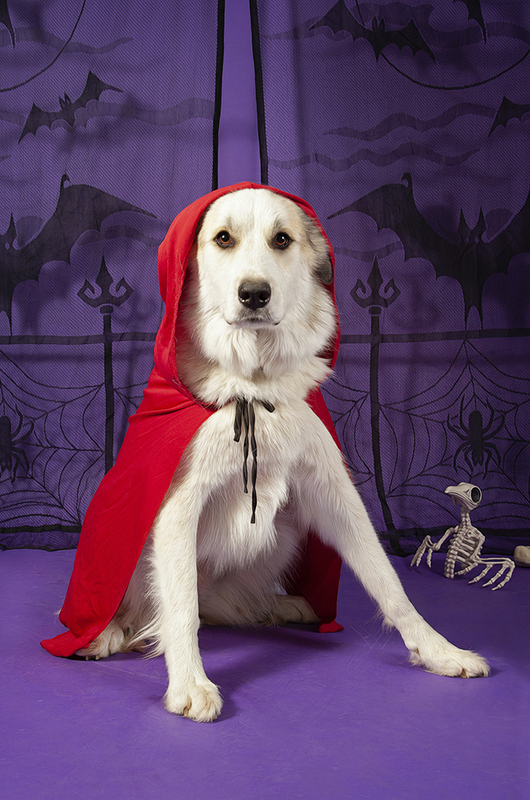 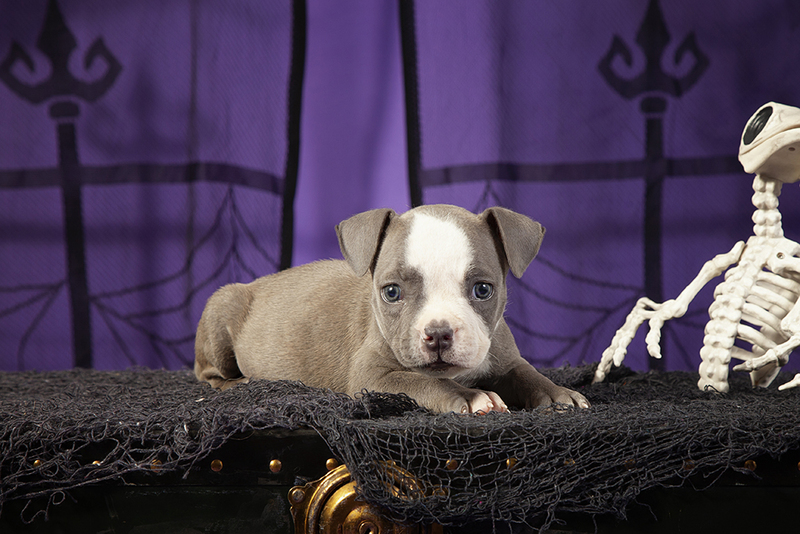 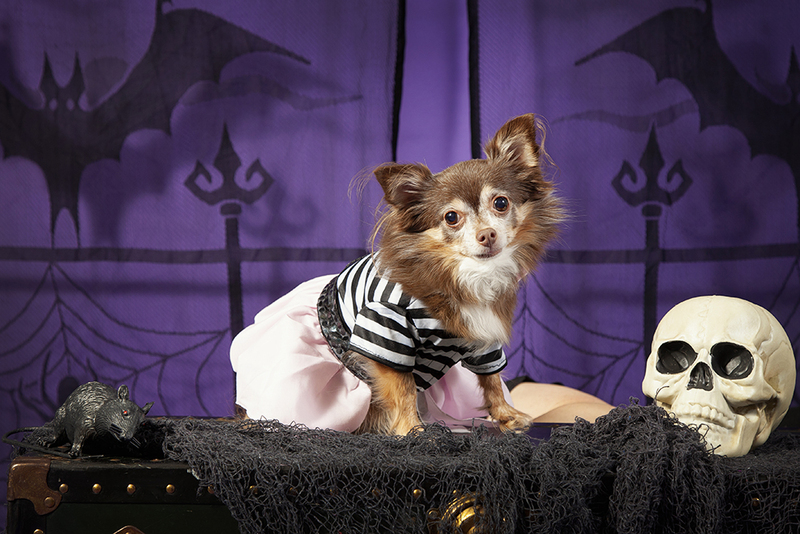 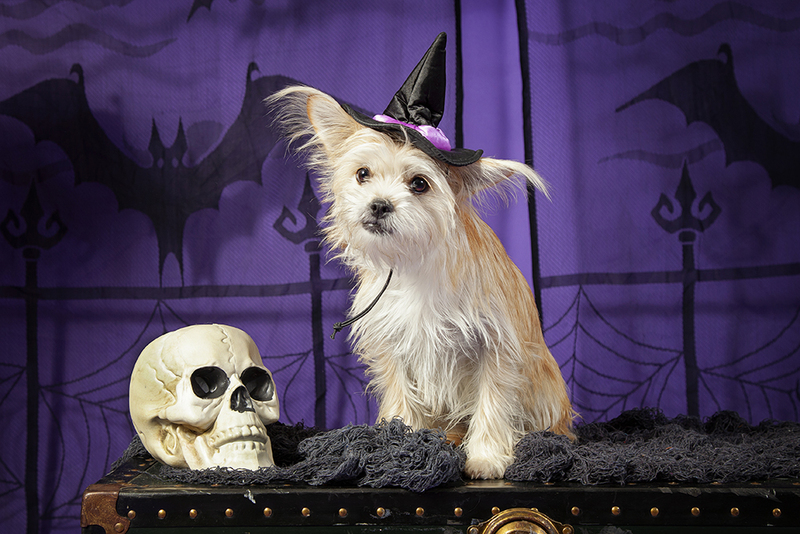 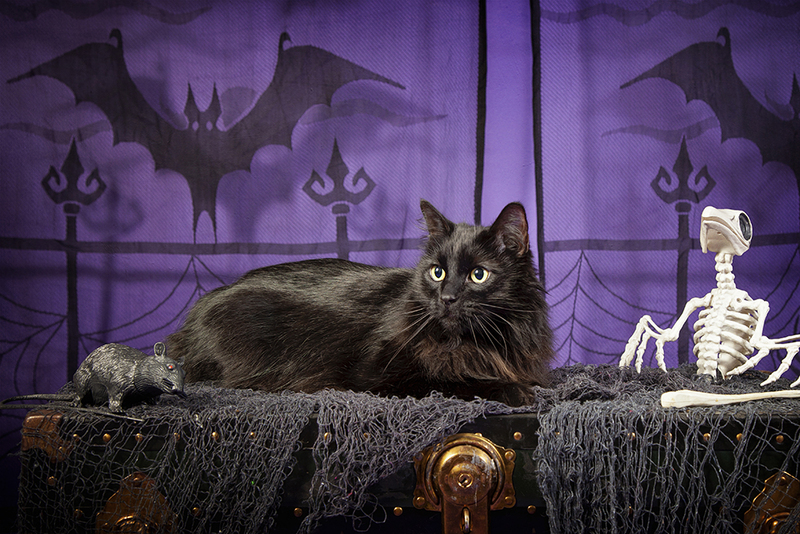 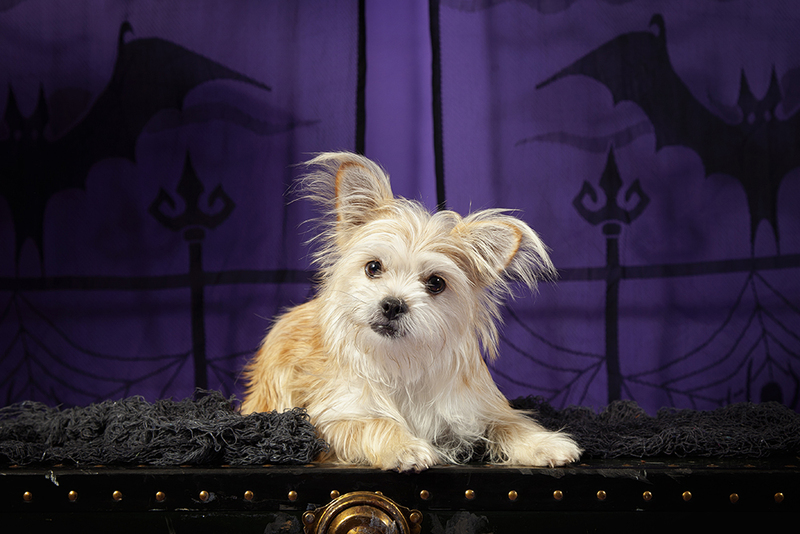 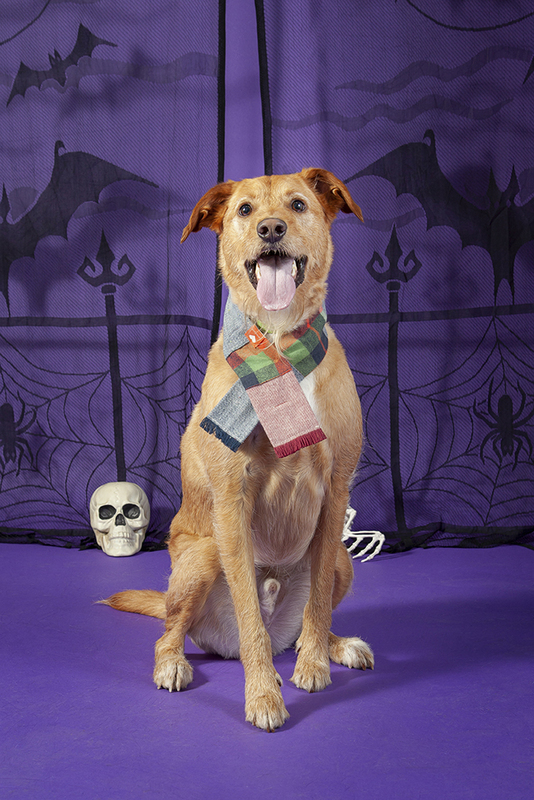 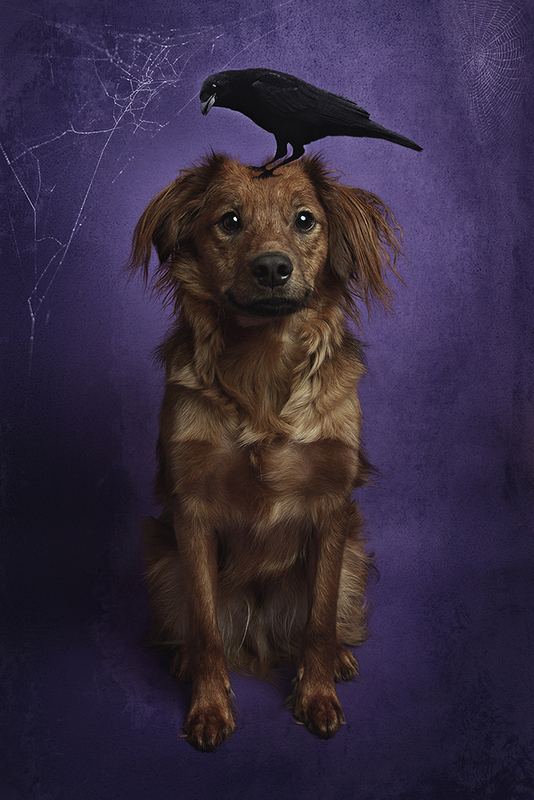 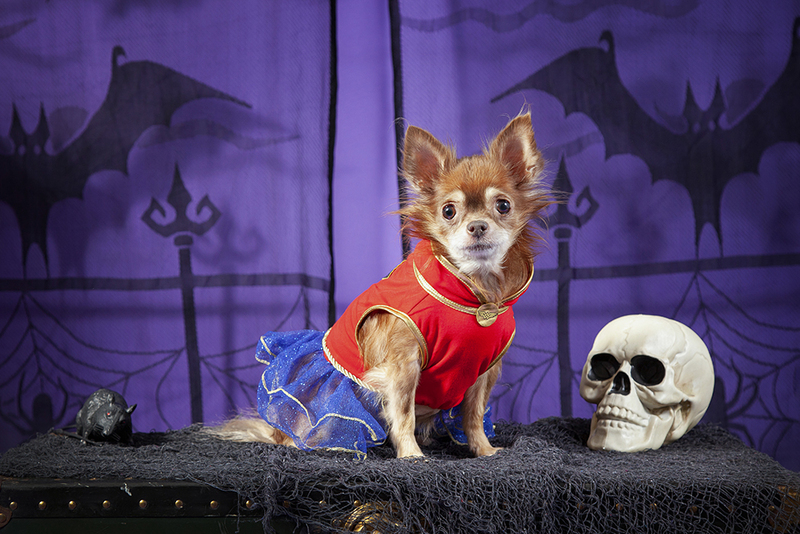 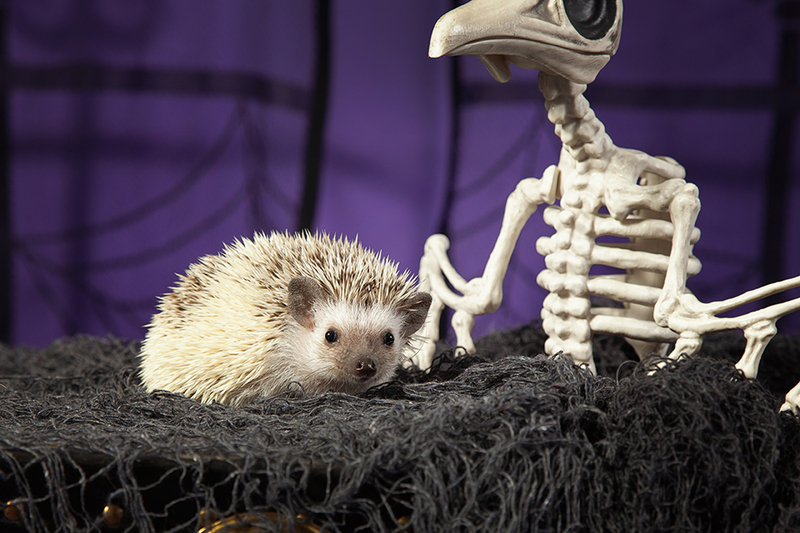 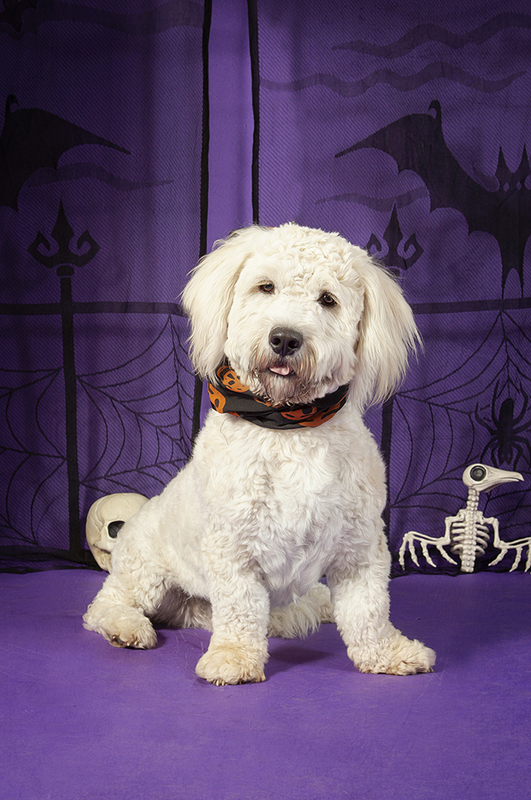 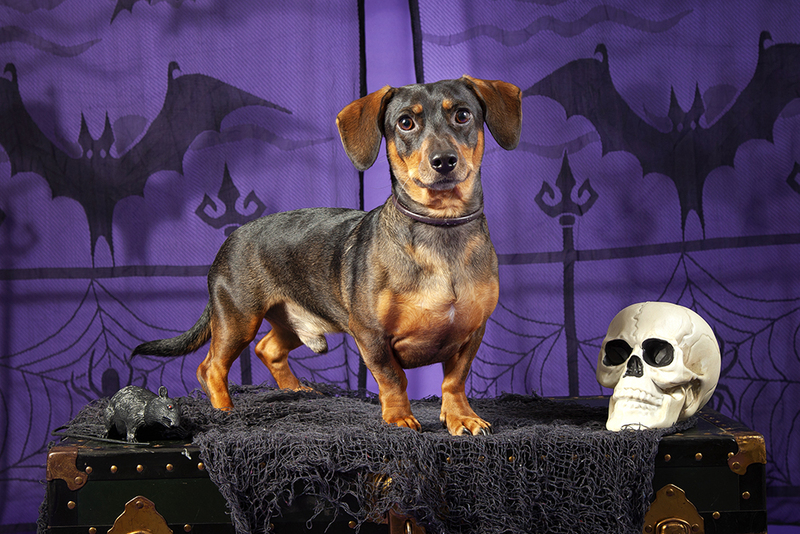 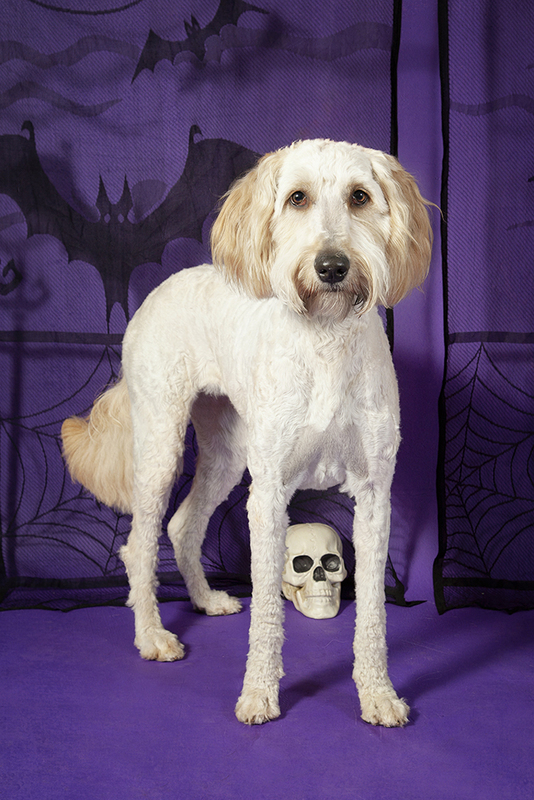 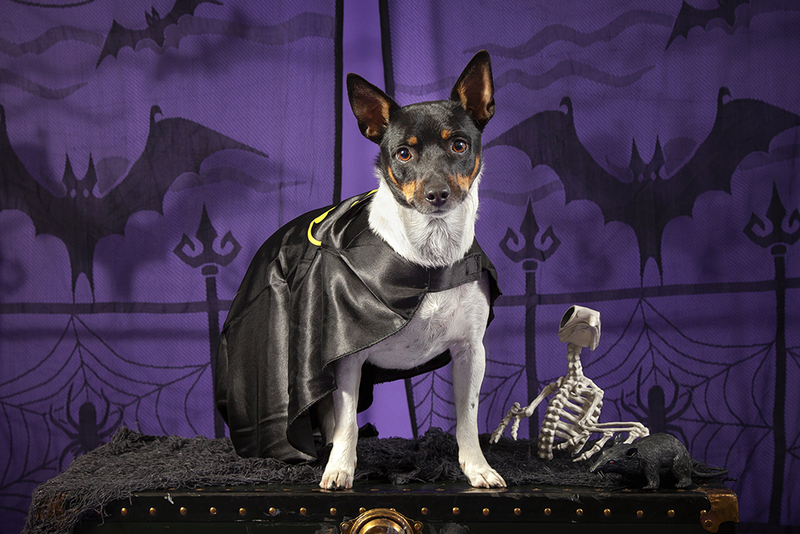 Get in the spooky spirit of Halloween and create a fun set for your next pet portrait session! 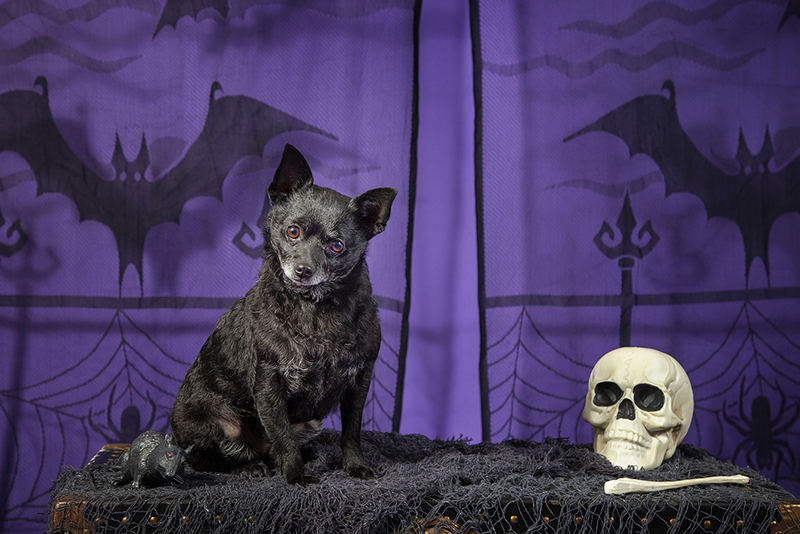 Pet photographer Debbie Herring used our Purple Seamless Paper to create this festive set for the 3rd annual Howloween Pet Portrait event held at PetSense in Laurel, Mississippi. 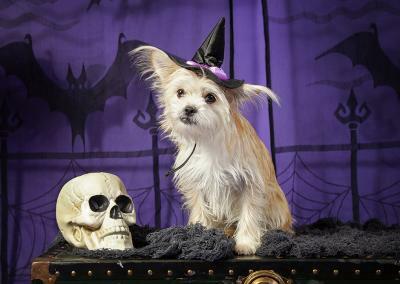 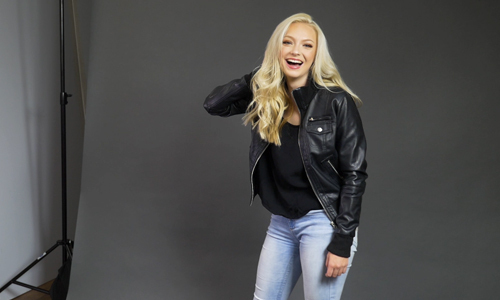 All proceeds from this event went directly to Safe and Warm Animal Rescue Mission (SWARM) in Ellisville, Mississippi, to help with operating costs. 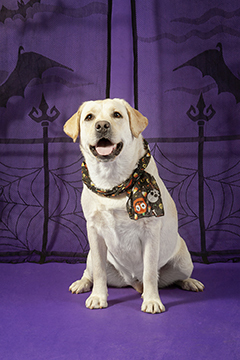 Debbie’s Facebook page is dedicated to local rescues where you will find animals available for adoption from 5 local shelters! 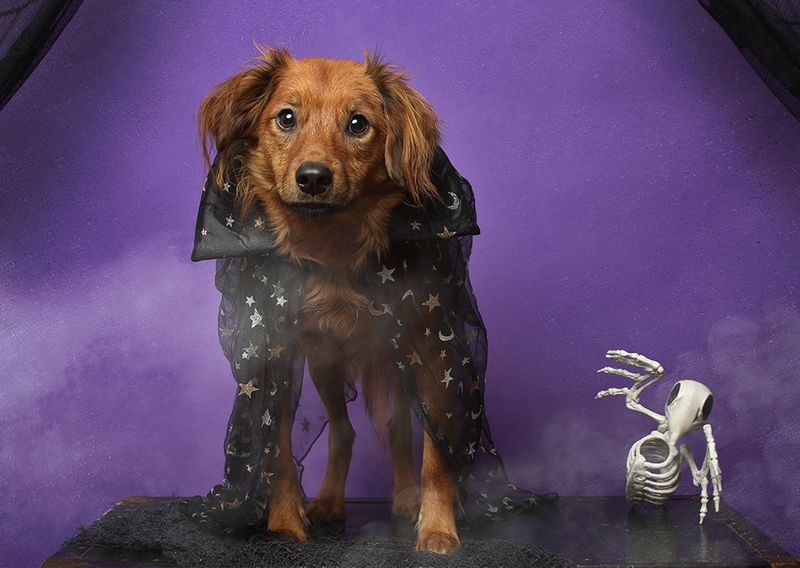 Do you have any creative pet portrait sets you want to share with us? 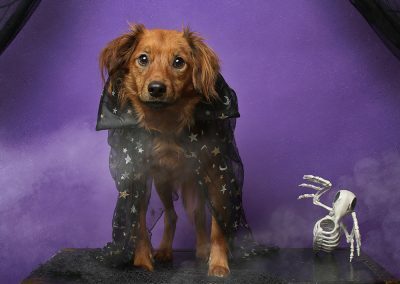 Comment your ideas below!